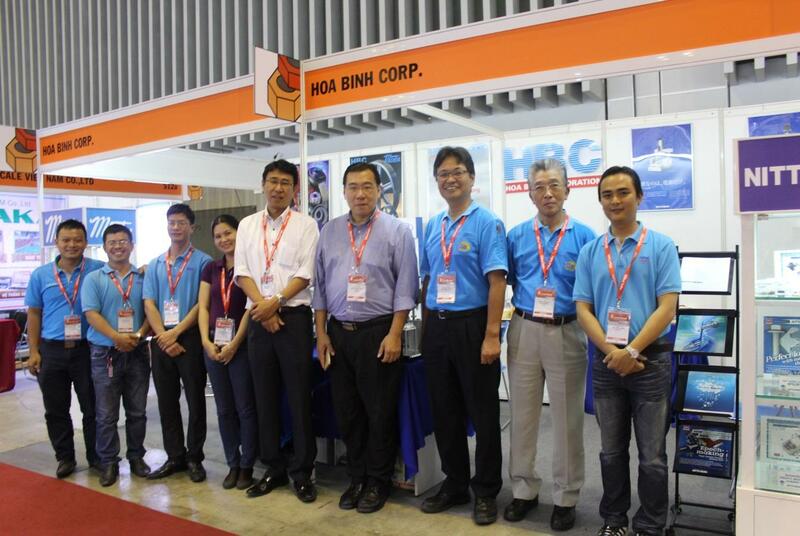 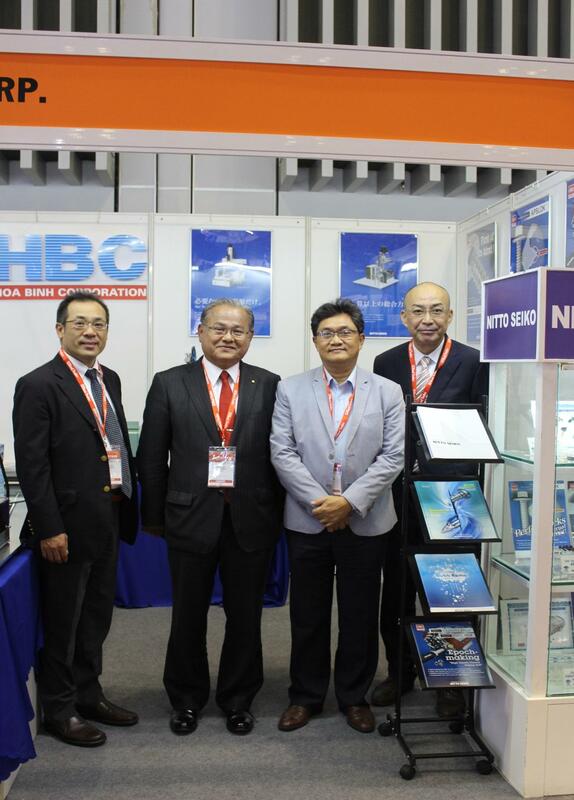 On 6th , 7th and 8th October, 2016, Hoa Binh Corporation ( HBC ) participated in Metalex ancillary industry exhibition at SECC. 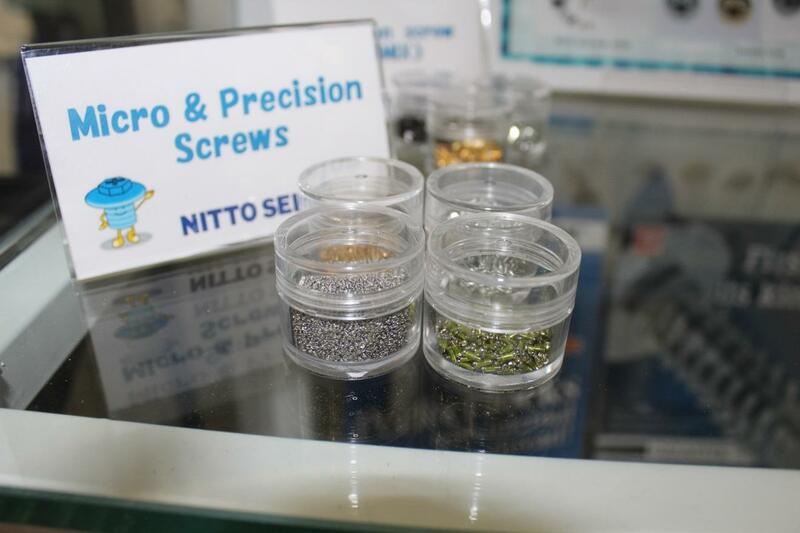 ○ GIZA-TITE is a solution against the loose of screws due to fluctuations in temperature, vibration and reduces pressure on material. 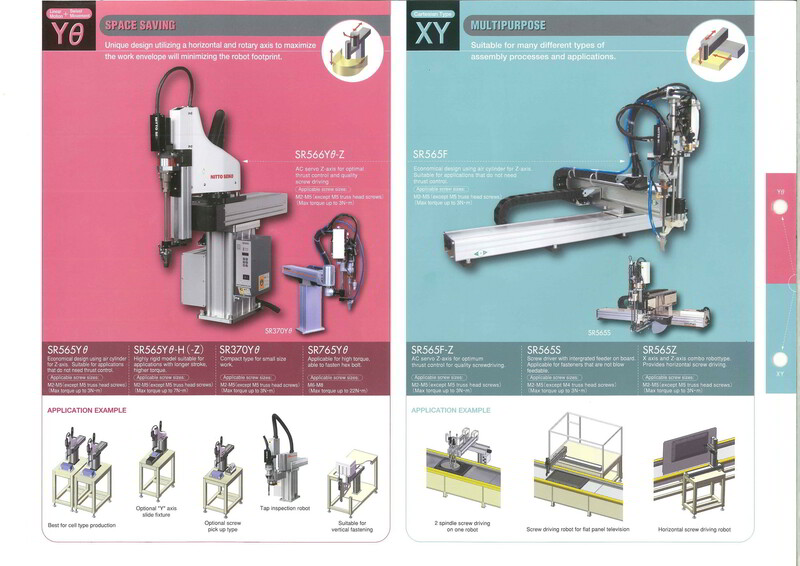 ○ APSLOK fully meets the demand for the self-locking screw which is similar to screw using adhesive coating but lower cost due to the use of a special type of lace locks. 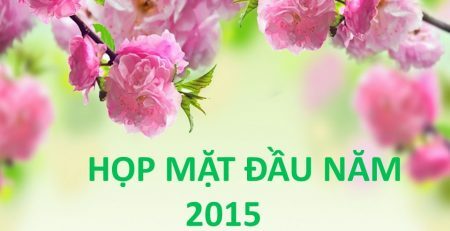 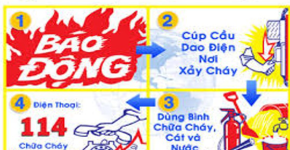 ○ Application in some products such as cameras, motobikes, household appliances…. 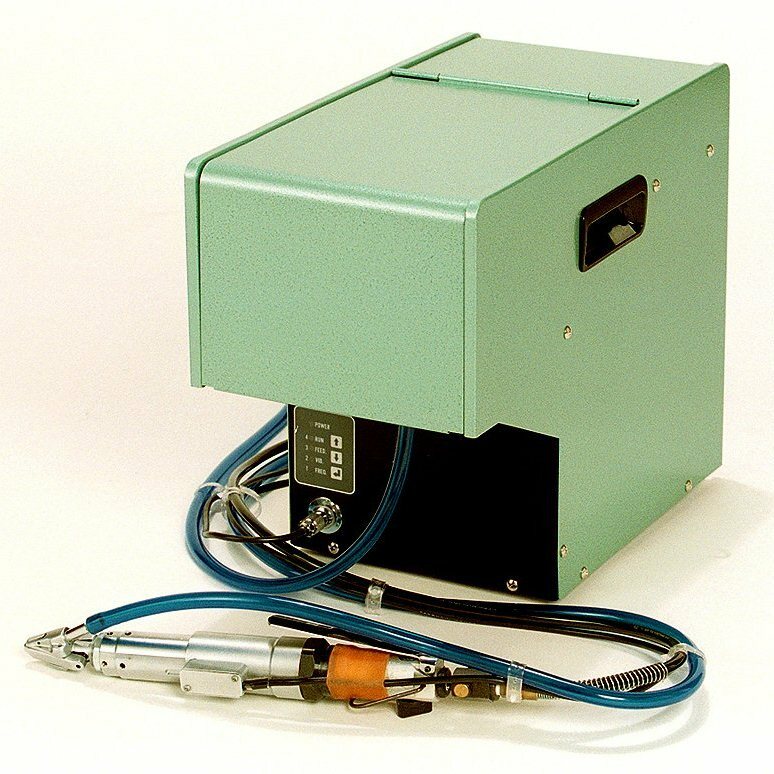 ■ Feedmat FM503H: the portable screw machine is capable of automatically screw on screw head saving the maximum of time and the costs for customers. 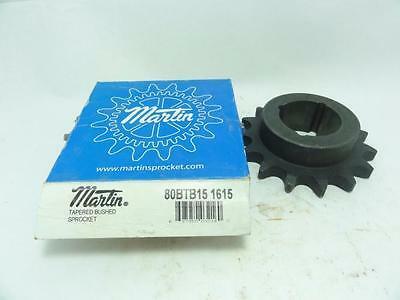 Martin gear from the US is made from carbon alloy with good crystal structure (C45), and the heating of gear helping to resist temperatures and high abrasion even in the harshest environments. 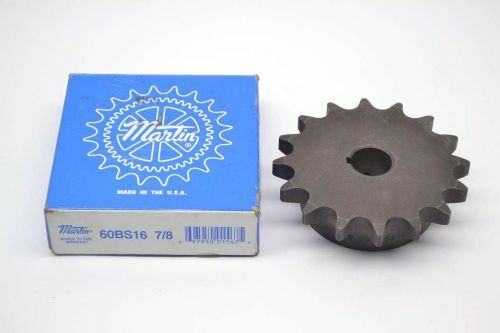 Martin offers diverse products for gear and sprocket, from inch to metric, receiving orders (MTO) at the request of customers, even specific types of gear (Idler sprocket), technical gear (Engineering Class sprockets). 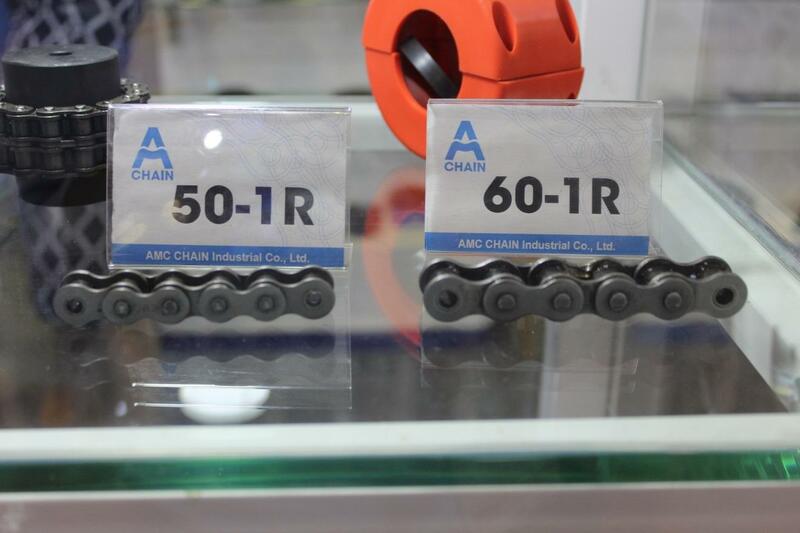 KMC agricultural and industrial chain from Taiwan is always improved service and quality to meet the highest demands from users. 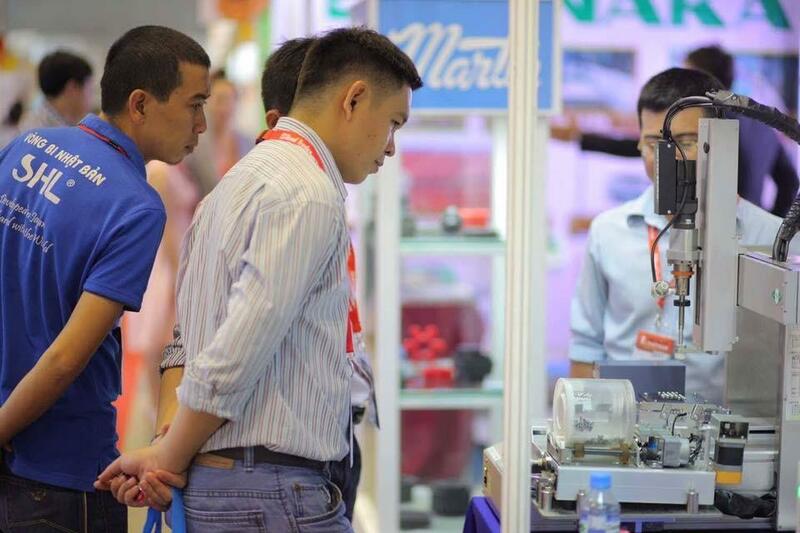 With these advantages: Long stretch, heat resistance, high abrasion resistance and working in the harsh environment of the factory, construction site for the long time. 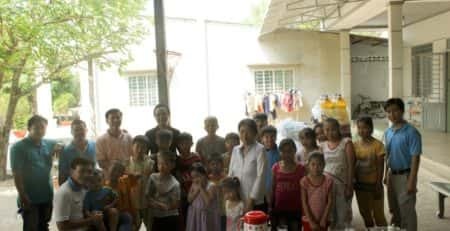 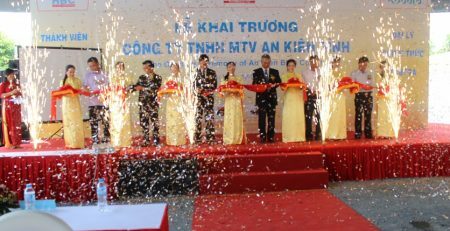 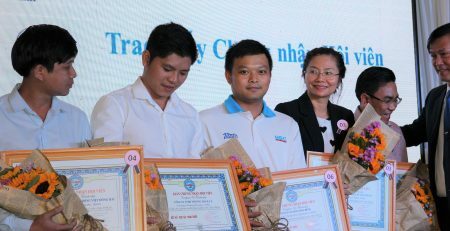 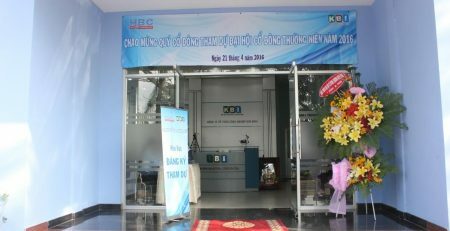 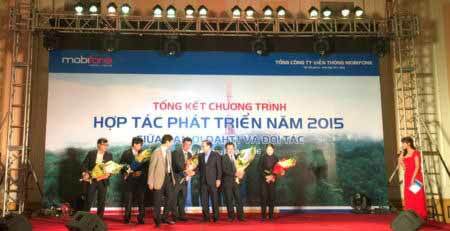 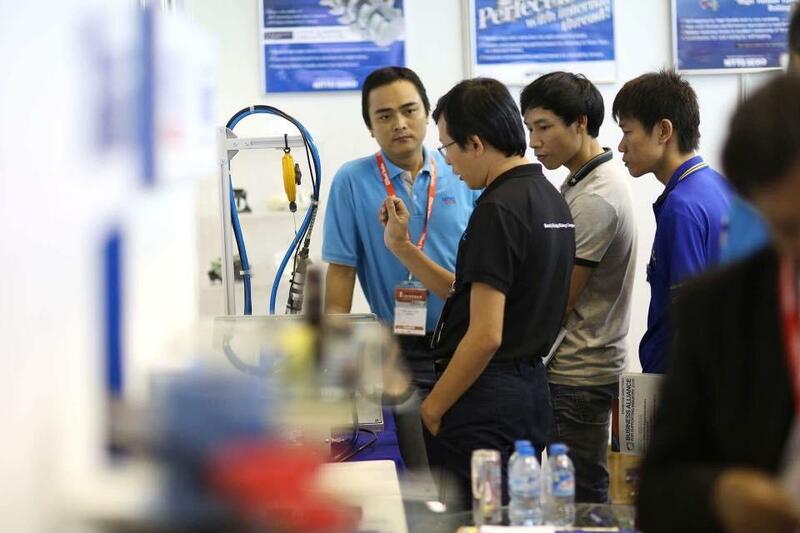 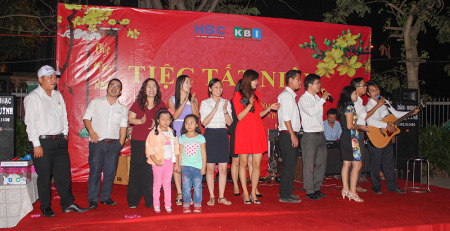 Network of branches and subsidiaries spreads across the whole country is the strength for helping HBC promptly serve customers throughout Vietnam factories. 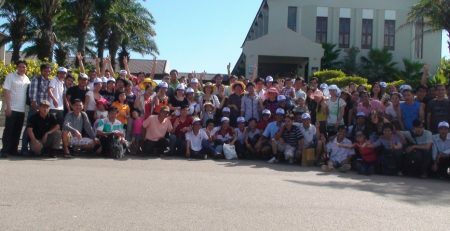 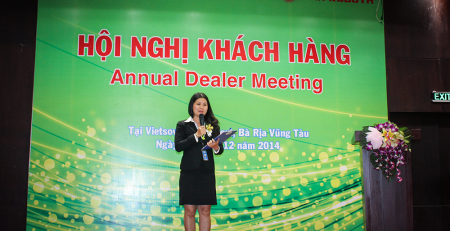 With vision “To become a professional supplier of machinery, agricultural and industrial equipment and the top service in Vietnam”, Hoa Binh Corporation has strived continuously in order to bring the products and services with high quality to our customers and meet the strict standards of technic and safety for the users and the environment.